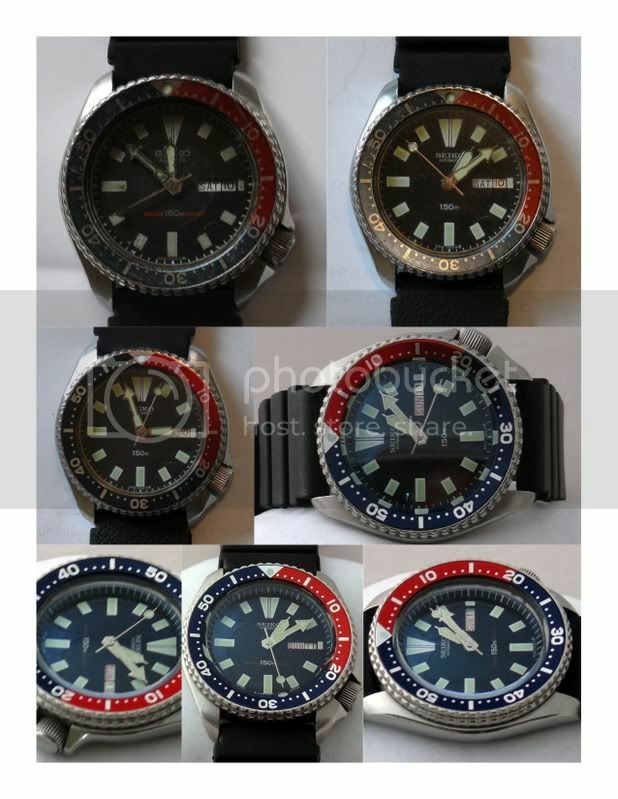 There is something special about a watch you have restored.. 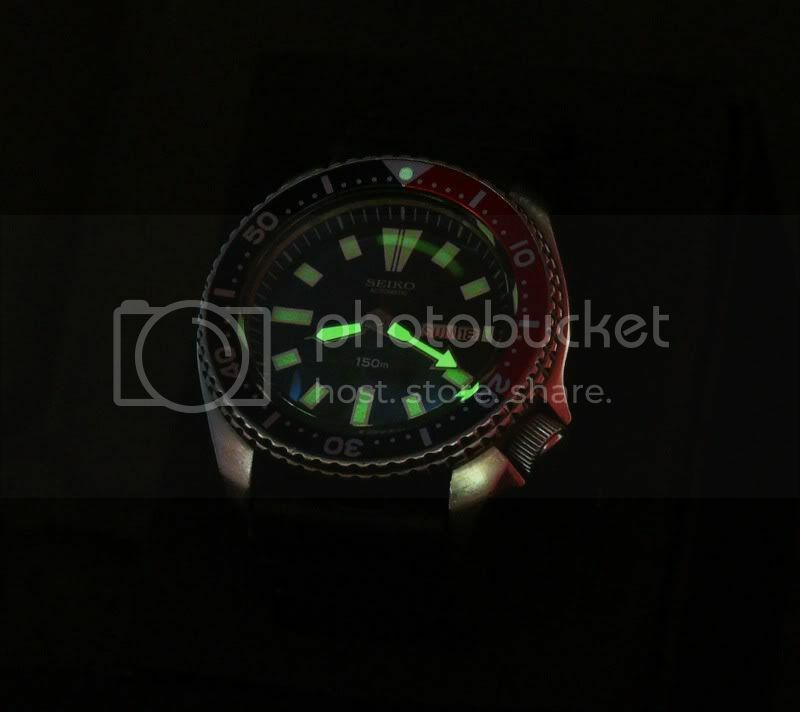 Mine is this Seiko 6309-729A.. I just have to keep putting it on because I am so pleased with the result.. 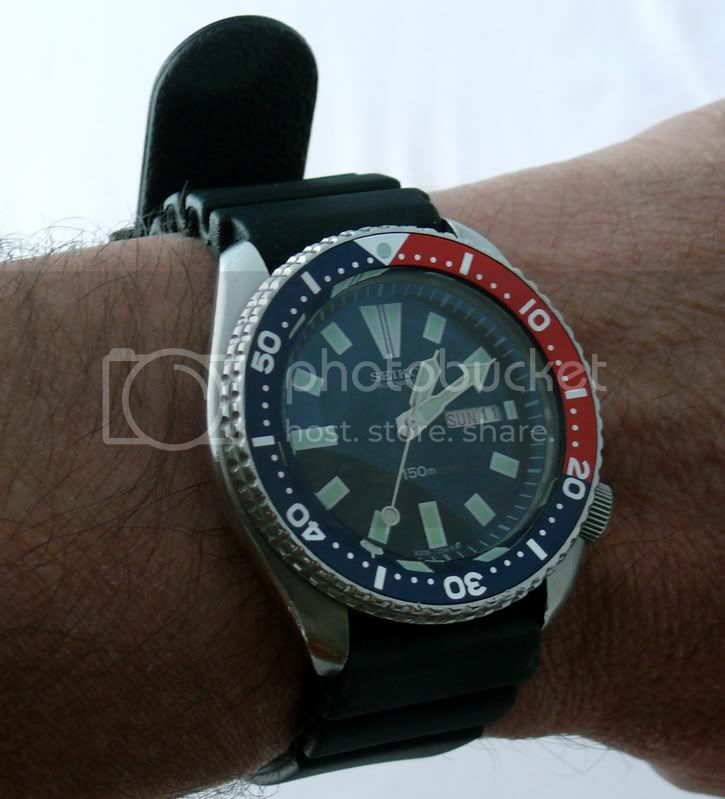 This is one of mine that would not really qualify as a restoration, as the Seiko was already in a good condition when it found its way to me. However, I did find a NOS bezel (on the other side of the world) for it, and that cost me as much as the watch! But what a difference it made.